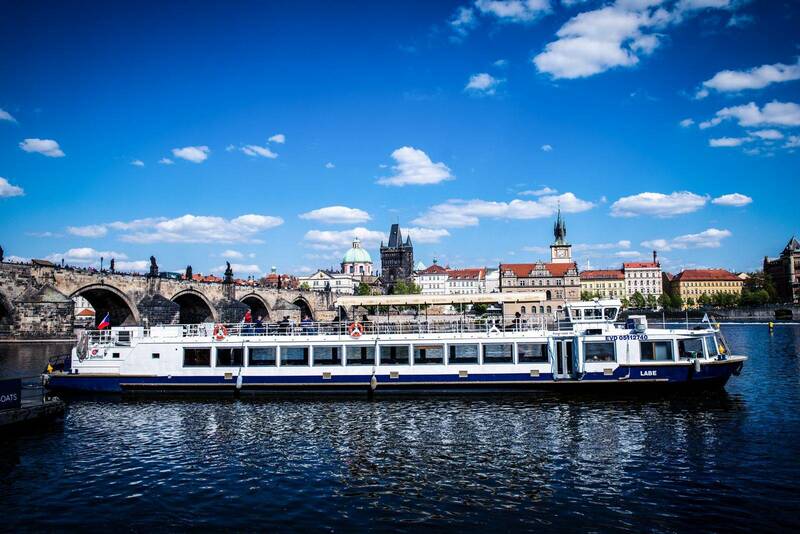 Enjoy a view of the Charles Bridge and Prague Castle from another perspective, while your feet rest during a 50-minute cruise on the Vltava River. 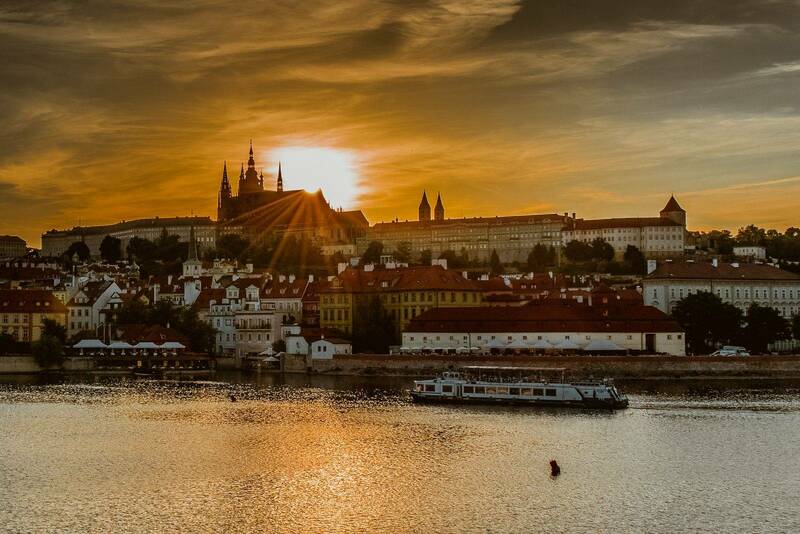 You can learn many interesting facts about the most famous Prague sights thanks to audio commentaries in 8 languages. 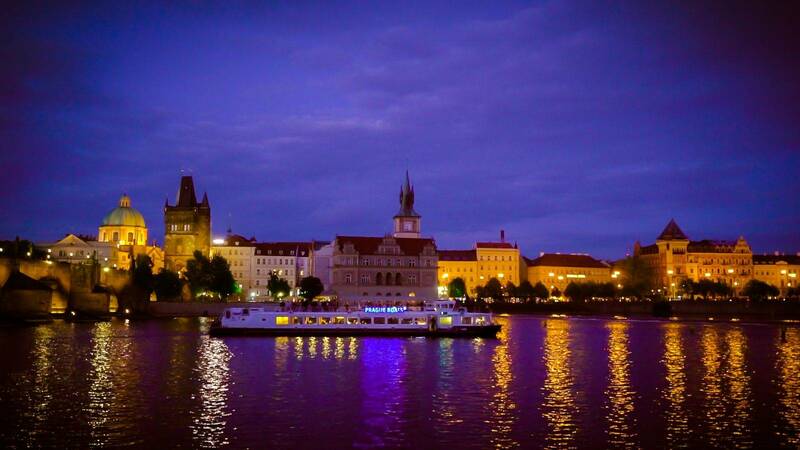 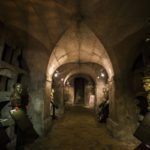 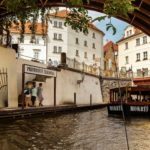 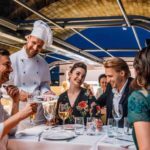 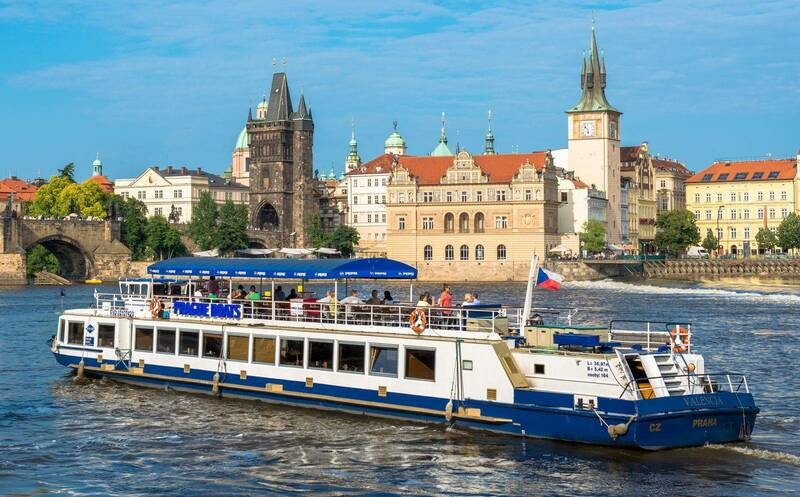 Tour the historic centre of Prague comfortably from the deck of a boat during a 50-minute cruise. 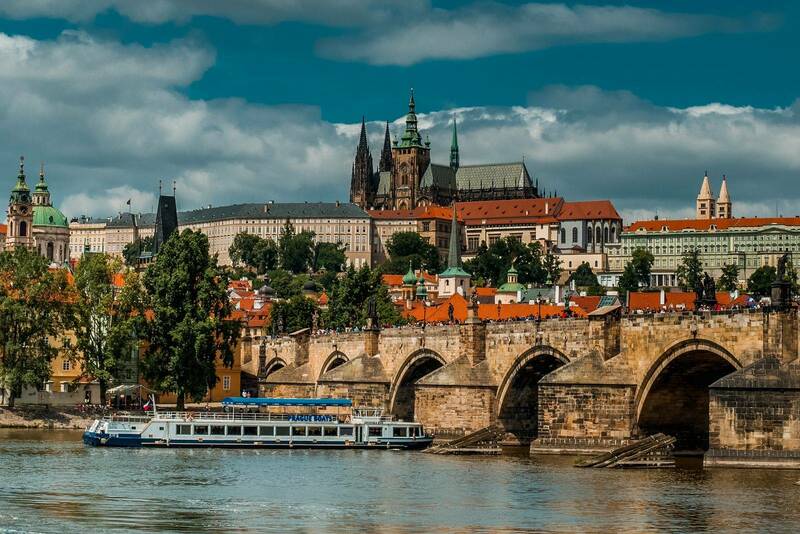 You will see up close the pillars of Charles Bridge with its mysterious details and you will enjoy a breath-taking view of Prague Castle from the river. 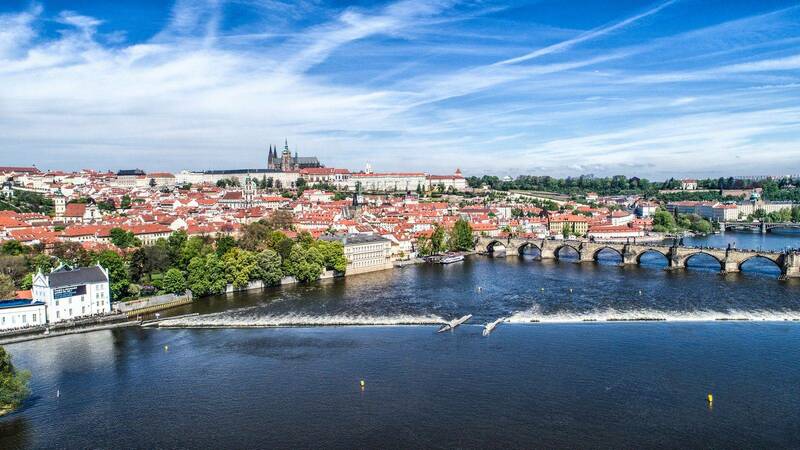 Right on the left bank of the Vltava you will see the Straka Academy – the seat of the Czech government, the classicist building of the Civic Swimming Pool and above you the Prague Metronome perched on the Letná hill. 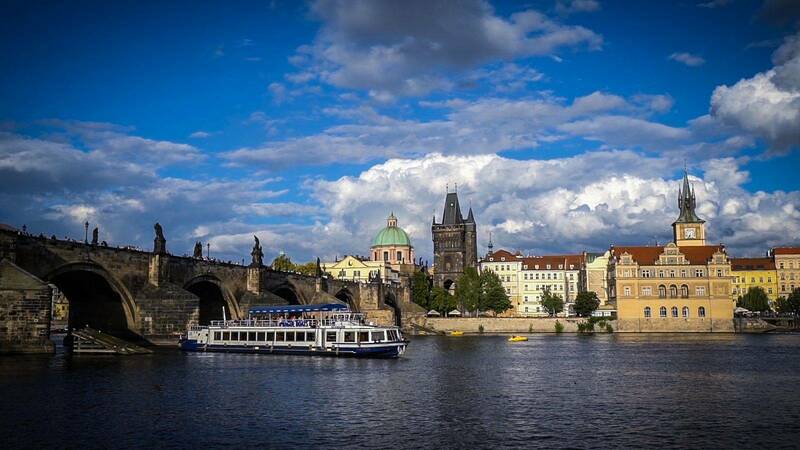 On the right bank you can admire the Rudolfinum concert hall and the architecture of Old Town. 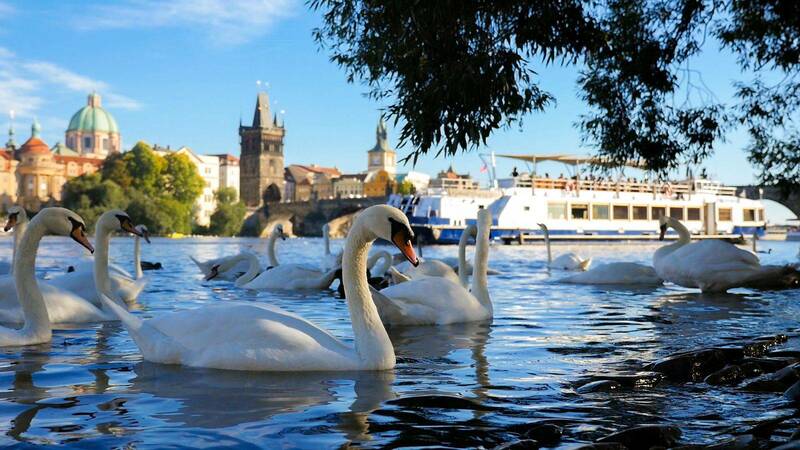 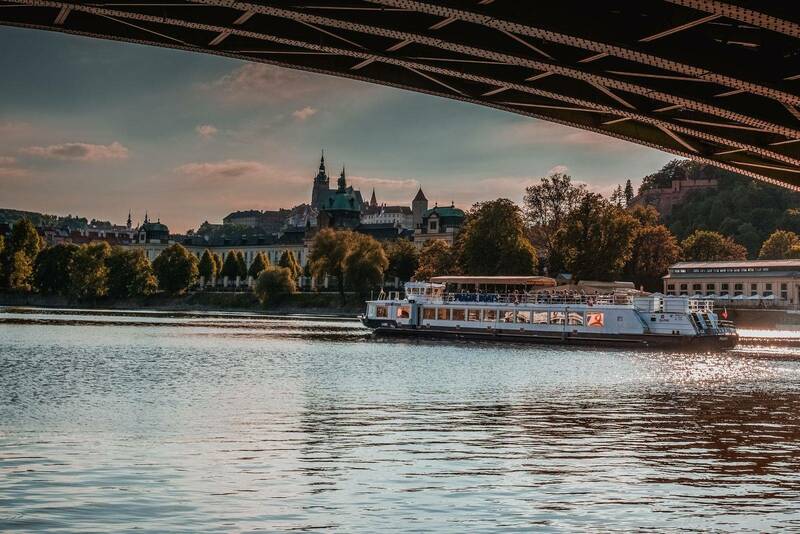 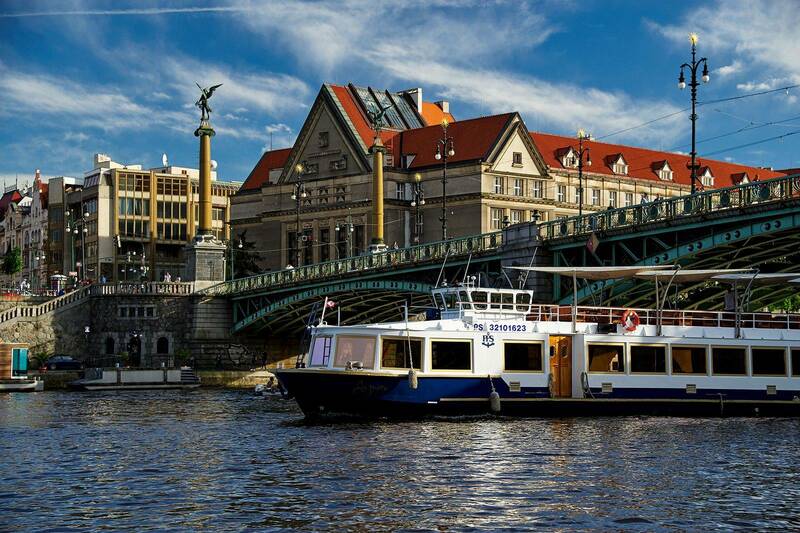 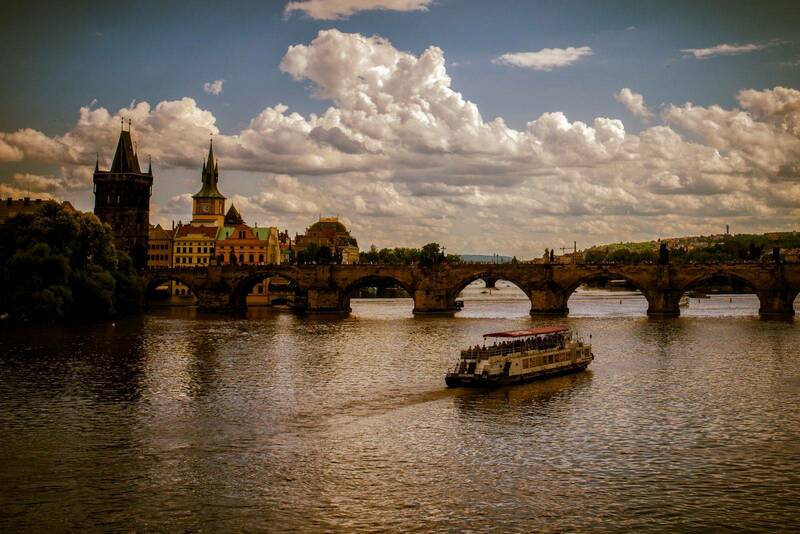 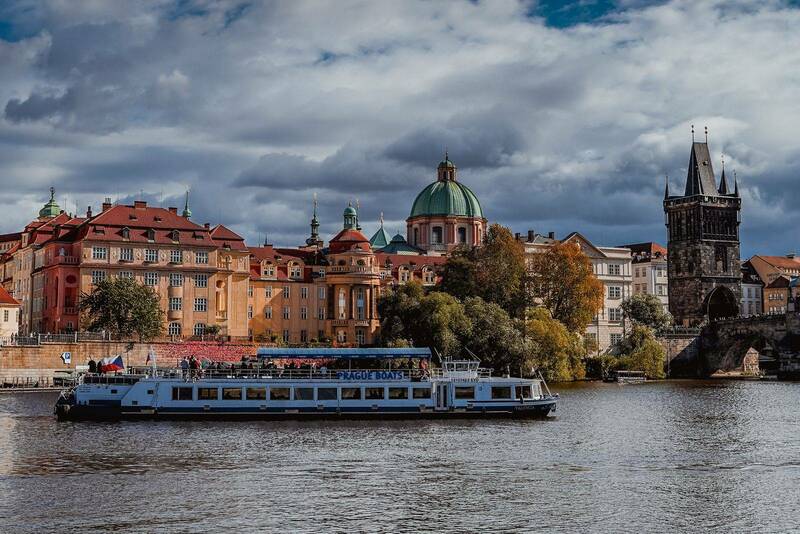 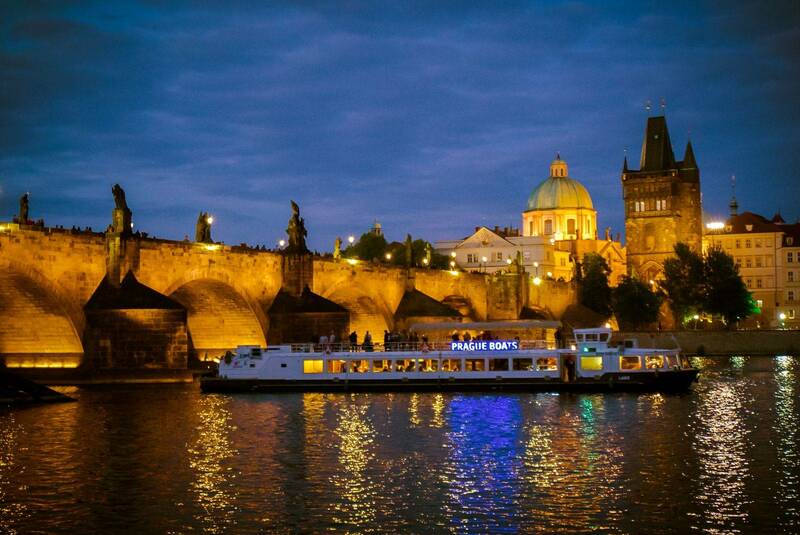 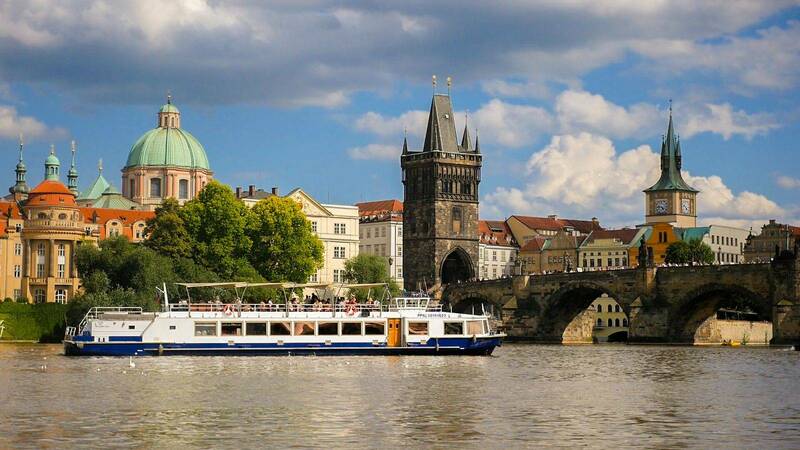 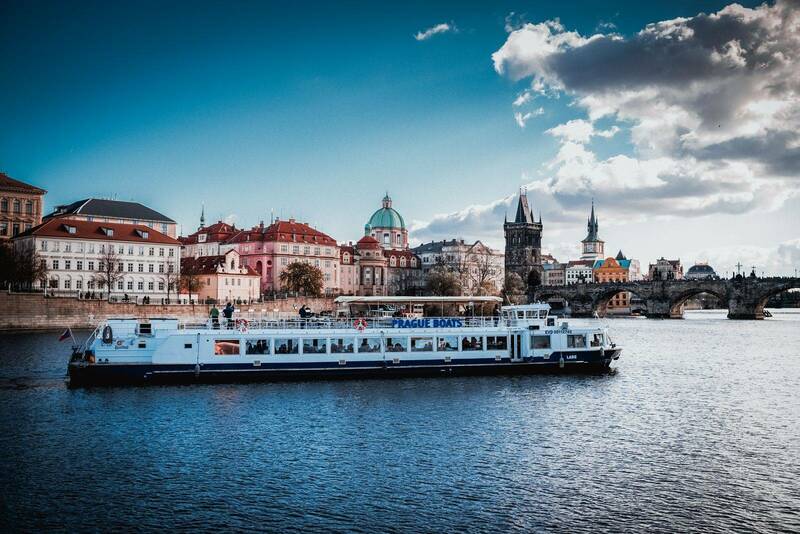 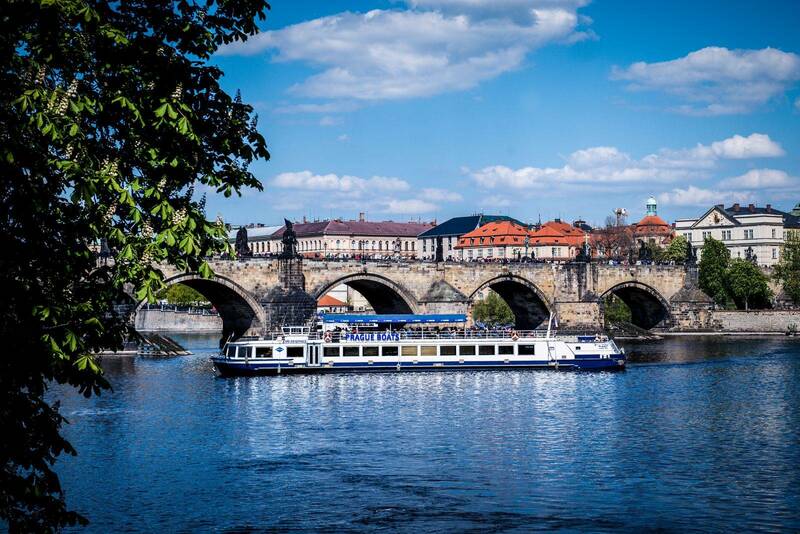 An hour-long cruise on the Vltava River is the ideal way for foreign tourists to get to know Prague. 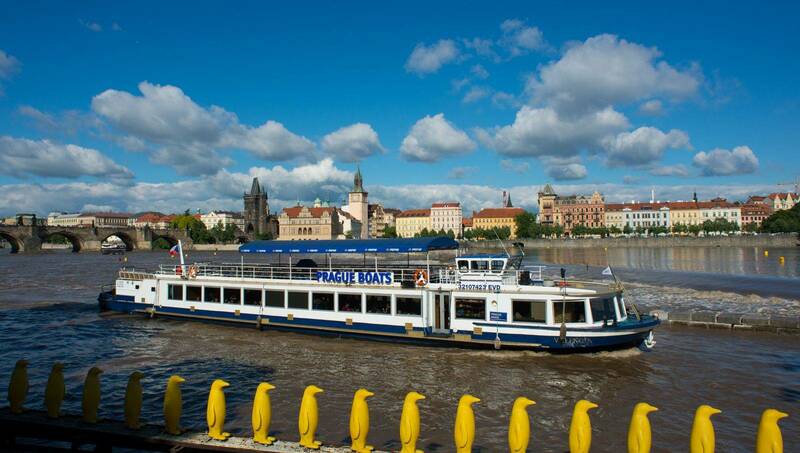 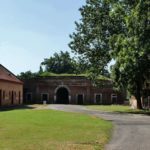 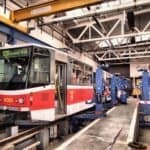 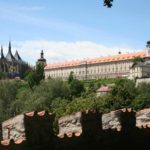 Czech families and children can enrich a trip to the city with this short cruise.